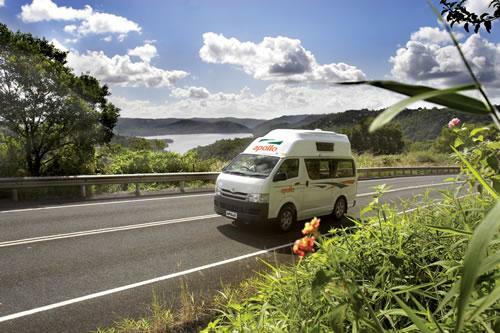 The Gold Coast is a scintillating destination to discover on your next Camper Hire AU Holiday. 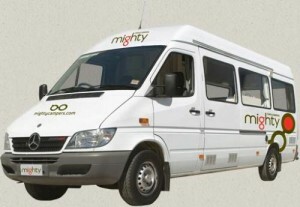 Read More..
Adelaide is brimming with history, culture and scenic loveliness and is a wonderful destination to explore on your next Motorhome Hire Australia holiday. Read More.. This article would discuss about the various tips that you need to consider while choosing your motor home. Read More.. There are various places in Australia that are not as famous as the Sydney Harbour or the opera house in Sydney. Read More..
A motor home is a recreational vehicle that is getting popular by the day. As the name indicates, a motorcar is actually a movable home. A motor home is a self propelling vehicle that offers a complete package of facilities that are available only at home. Read More.. 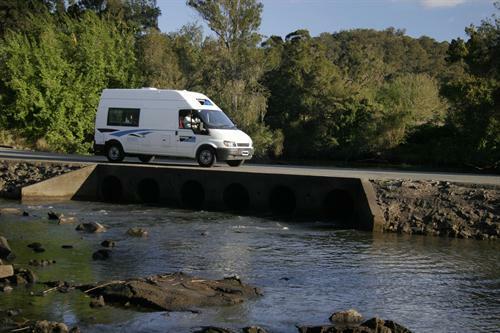 There are multiple factors which one has to take into account while Booking a Motor Home. Some of the important points to consider, without which you might end up making a wrong selection decision, are as follows: First and the … Read More.. There are plenty of models available for the Motor Homes. All these models vary in size and features in order to suit the needs and budget of the individual travelers. These models can be divided into several categories out of … Read More.. It is just a matter of a few minutes to get a glance of hundreds of amazing and well equipped campervans just by clicking on the links of different websites. The booking is only a click away. Read More..
Once you make up your mind to hire a campervan for your holiday, make sure you make a right selection at the time of hiring, otherwise it can spoil the fun of traveling. 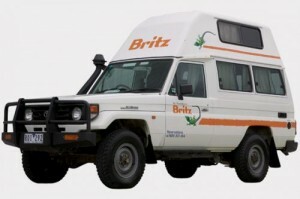 Below are a few things which a traveler should remember while picking a campervan to hire. Read More..
Take a trip up Queensland’s scenic coastline on your self-drive holiday. As soon as you leave the chaos of Brisbane you will cross the threshold into the scenic loveliness of the Sunshine Coast. Read More..